In 2014 the first 6 cylinder engines were developed. These engines will power up even your 4 seats plane. 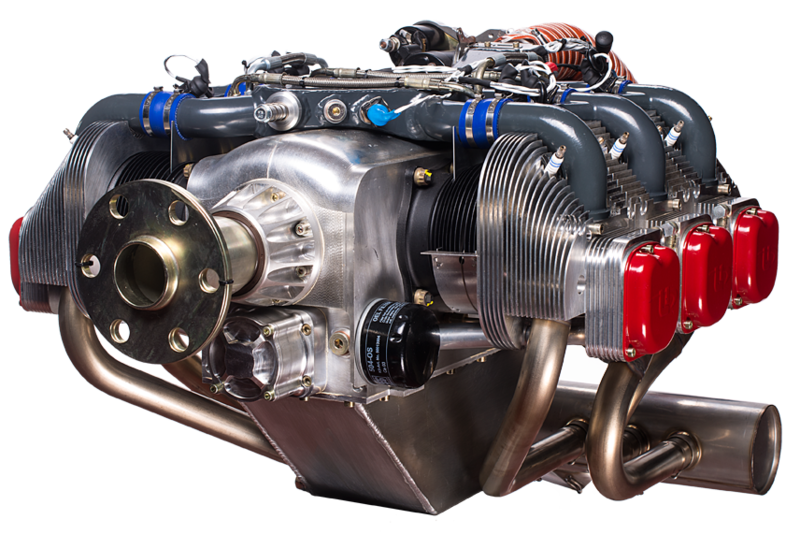 Although these engines are bigger than the original UL260 series, we still managed to keep the weight relatively low (100 kg – 2240 lb).